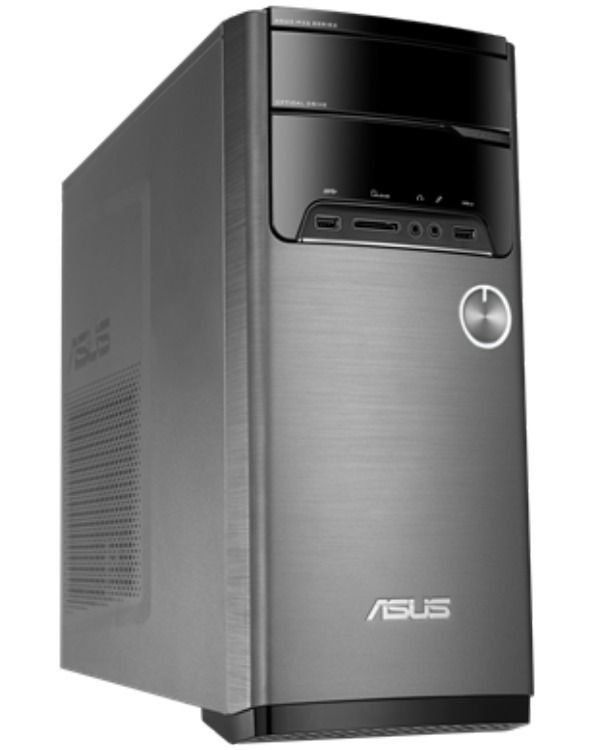 Asus Malaysia has just announced the availability of its new M32AD desktop PC series, which Asus touts as the perfect computer for performing daily tasks. 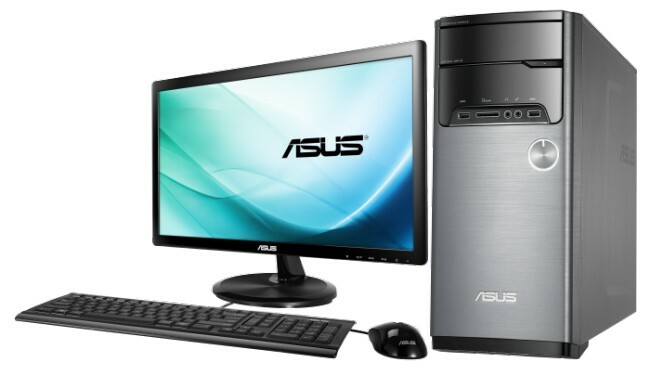 The desktop PCs will come in two different models of slightly different hardware specifications. One feature of the desktop PC is the ability to function at discreet audio levels regardless of the running tasks on the computer. This can be attributed to the automatic fan speed adjustments depending on how intensive the ongoing tasks are. 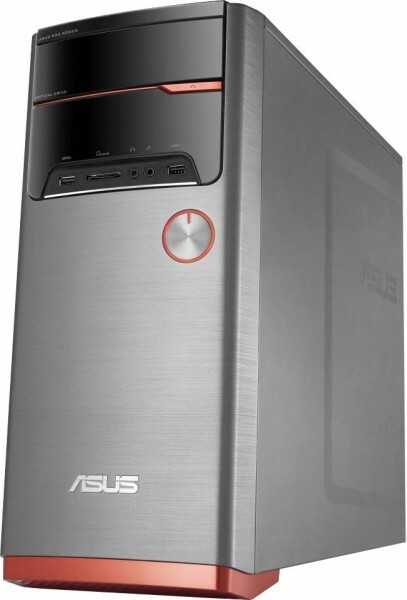 Another feature found in the desktop PC is the Asus SonicMaster suite which enhances the audio experience for the user. The first app is MaxxAudio by Waves which is essentially a sound tuner where users can manually tune the equaliser. Another app that is included in the suite is the Asus AudioWizard which allows users to select one of five presets, namely movies, games, speech, music and voice recording based on the user’s preference. The M32AD desktop PC is powered by an Intel Core i5-4460 processor that operates at 3.2GHz as well as 4GB of DDR3 RAM which should prove sufficient for day-to-day usage. The front of the PC features a number of I/O ports – a 6-in-1 card reader, one headphone and microphone jack, and two USB 3.0 ports. The back of the desktop also features more connection options which includes three USB 2.0 ports, one HDMI port, one VGA(D-Sub) port, and a single RJ45 LAN port. As mentioned earlier, although the two models are similar in terms of specifications, there are a few differences. The higher-end M32AD-MY001S, for example, packs an NVIDIA GeForce GT720M with 2GB of DDR3 VRAM, 1TB HDD, and runs on Windows 8.1 operating system. The M32AD-MYoo1D on the other hand, is powered by an integrated Intel HD Graphics 4600, 500GB HDD and runs only on DOS. Both the M32AD-MY001s and the M32AD-MY001d are available now at a price of RM2049 and RM1599 respectively from authorized ASUS resellers and local IT stores. 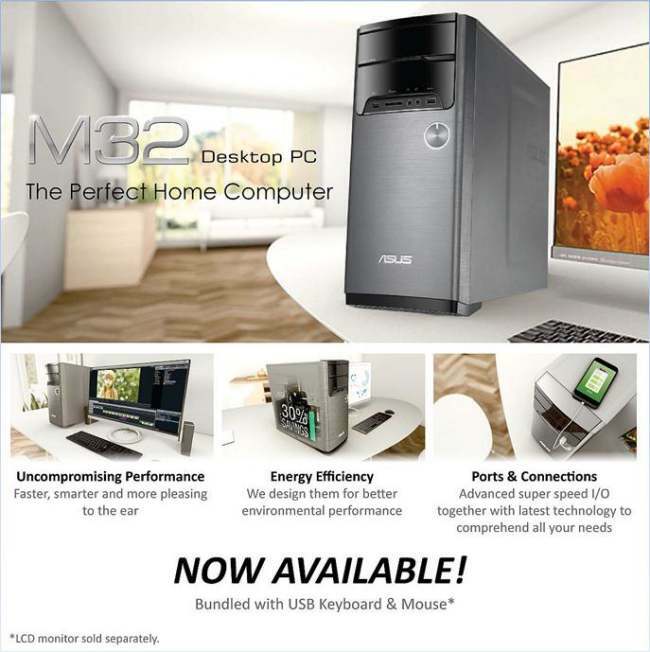 For more information on the M32AD series desktop PC, you can check out the official product page here.